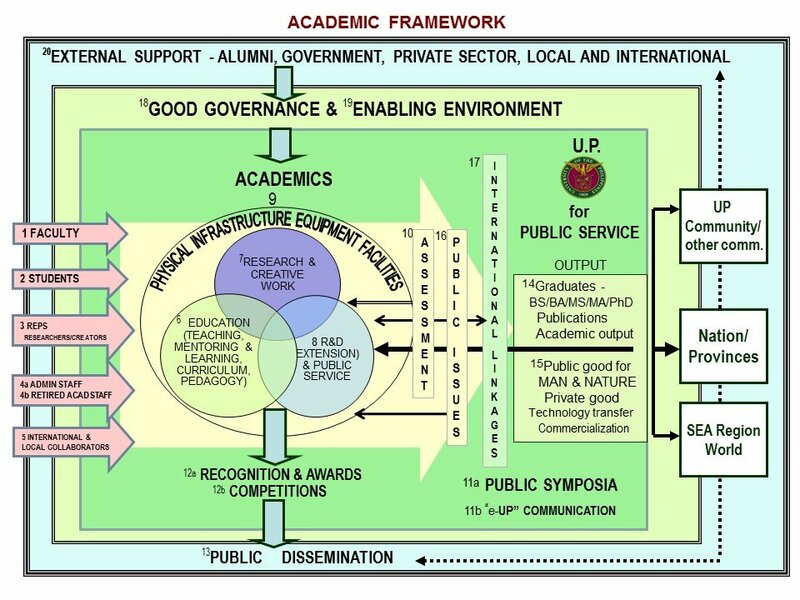 1.1 All faculty members and REPS of UP who are authors of an international peer-reviewed (Thomson Reuters-listed [formerly ISI] or SCOPUS-listed) publication will receive a pro-rated share of the IPA. 1.2 All project researchers and thesis students who work on UP projects, and indicate UP as their affiliation in the publication, will also receive a pro-rated share of the IPA. 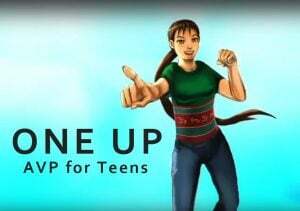 1.3 Each UP author will receive a pro-rated share of the IPA equal to P55,000 divided by the total number of authors. 1.4 The author(s) must clearly be identified as belonging to UP If the article was produced while on sabbatical abroad or as result of a joint project with foreign scholars, proper acknowledgement must be given the foreign institution that accommodated the faculty or supported the project; the UP address/affiliation of the author(s) must nonetheless be included in the publication (either in a footnote or as a byline). 1.5 The article must fall within the discipline or related field of the author. For example, a work of poetry shall not be entertained if authored by faculty or REPS outside the field of creative writing, unless there is sufficient proof of prior recognition of the author as a serious practitioner in the field of creative writing as determined by the VPAA, upon consultation with known literary figures. 1.6 The article must be a complete, solid piece of research. If one’s work (e.g. poem) is included or cited in an article authored by another, the cited portion shall not qualify for the award. In addition, certain articles (e.g. tribute/testimonial to a known figure, book review, letter to the editor, editorial, commentary) shall not qualify. The VPAA shall evaluate all articles as to their eligibility. 2.1. A UP unit (department, institute, center, etc.) indicated as the affiliate institution of authors in an international publication, will receive an IPA apart from the IPA for authors. 3.1. Please refer to the Instructions for Applicants for IPA Journal Articles. 3.2. 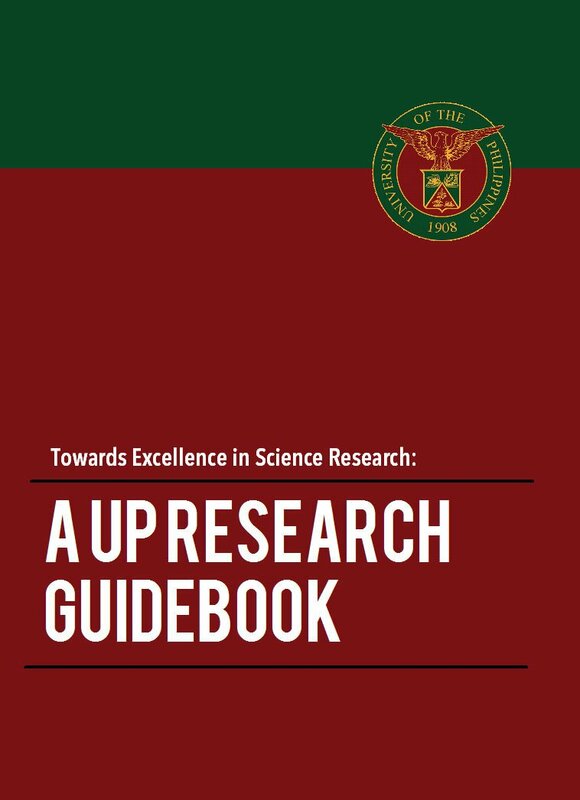 Apply online at the ACADEMICS and RESEARCH section of the UP website (www.up.edu.ph). 4.1. The authors are required to submit a popular article about the publication. 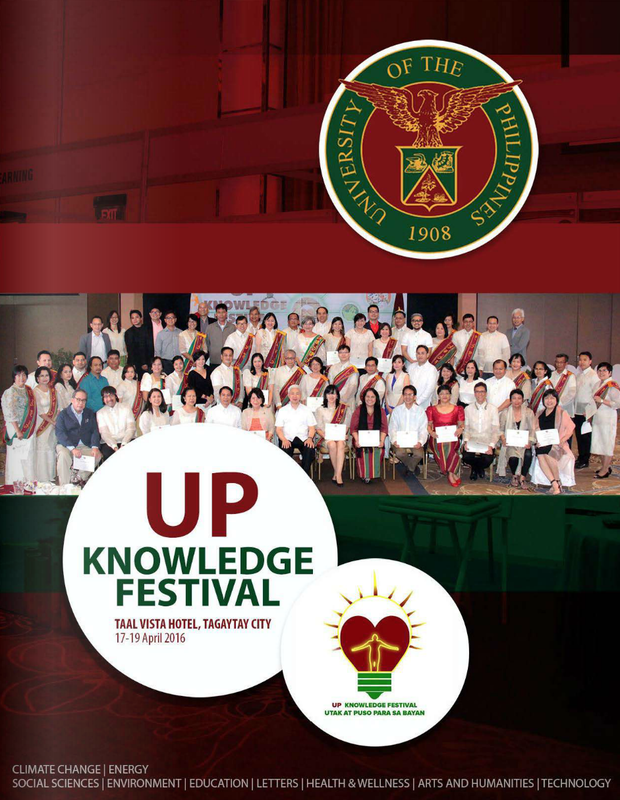 The popular article will be featured in the ACADEMICS and RESEARCH section of the UP website (www.up.edu.ph) and will be used as part of UP’s accomplishments for public dissemination. OVPAA-IPA Form 4.3 (Popular article template). Accomplish the forms completely. Ensure that the OVPAA-IPA Form 4.1 is signed by the UP employed and UP affiliate authors and endorsed by the department chair or institute director. The applicant will e-mail the accomplished OVPAA-IPA Form 4.1 in Excel and PDF formats and the required attachments OVPAA-IPA Form 4.2 and OVPAA-IPA Form 4.3 to [email protected] and [email protected]. For inter-CU collaborations, each department/institute should accomplish and submit separate OVPAA-IPA Form 4.1. OVPAA will assign a tracking number to the e-mailed application for processing. OVPAA will inform the applicant/s through e-mail if the submission has been approved. A certification of the IPA will be issued through e-mail. The monetary award for UP employed authors will be deposited directly to their payroll accounts. OVPAA will inform the UP employed author through e-mail when the Award has been deposited to their accounts. Download the IPA contract OVPAA-IPA Form 4.4. The department chair/institute director will accomplish the contract and submit a hard copy to OVPAA for approval and signature of the VPAA. OVPAA will return the contract to unit for notarization. The unit will submit one copy of the notarized contract to OVPAA to start the processing of the monetary award. OVPAA will process the monetary award for the institution and for the UP affiliated, non-UP employed authors. OVPAA will inform the unit through e-mail if the monetary award for the institution and the UP affiliated, non-UP employed authors are already available for release at the System Cash Office. The unit will get the monetary award for their institution and the UP affiliated, non-UP employed authors at the System Cash Office. The unit will be responsible for releasing the individual checks of the UP affiliated, non-UP employed authors. The unit will be given until 6 months to release to the UP affiliated, non-UP employed authors the monetary award. Failure to release the check after the 6-month period will mean forfeiture of the Award and the cash will be reverted to the IPA fund. For questions, please email us at [email protected].